Thanks for your comming. Welcome Kougei Printing Corporation homepage! Now this site has been pre-open. for English Page. ==> Sorry, now under construction. 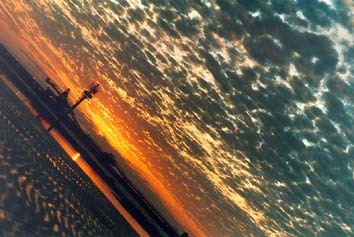 Photo by G.Kizaki in Port Hedland, Australia.